SHE IS AN AWESOME WRITER AND INSPIRED ME TO CARRY THROUGH. SHE HELPED ME TO OVERCOME MY OBSTACLES IN LIFE. 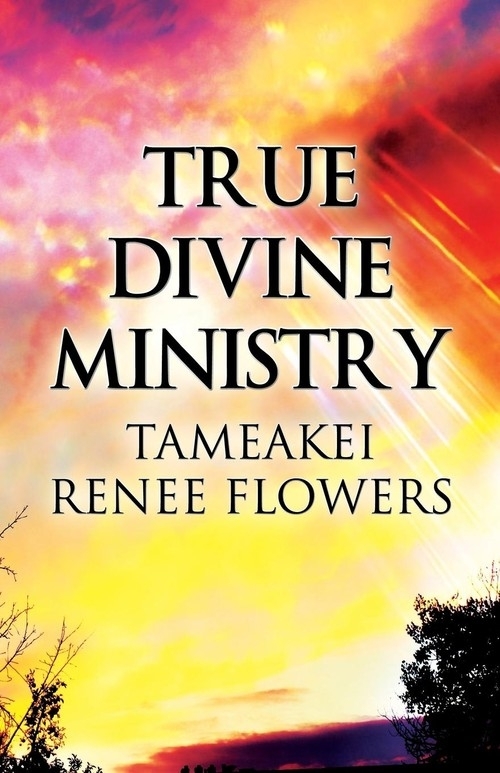 WITH HER AND TRUE DIVINE MINISTRY THEY ENCOURAGE ME BY WRITING THIS BOOK. IF I KNOW WHAT I KNOW NOW I WOULDN&apos;T BE DOING THINGS THAT I HAD DONE IN THE PAST SO THANKS TO THE INSPIRED WHO CREATED THIS GIFTED CHILD OF GOD AND GOD HIM SELF FOR BRINGING HER AND USING HER LIKE HE DID BECAUSE SHE INSPIRED ME IN WRITING TRUE DIVINE MINISTRY AND I WANT TO THANK HER AND YOU ALL WHO MOTIVATED HER TO DO A SUCH THING LIKE WRITING TRUE DIVINE MINISTRY MAY THE LORD BE WITH HER AND HER FAMILY AND I LOVED YOU ALL MAY THE GLORY OF THE LORD UPON HER AND HER FAMILY AMEN I LOVED THEM ALL.